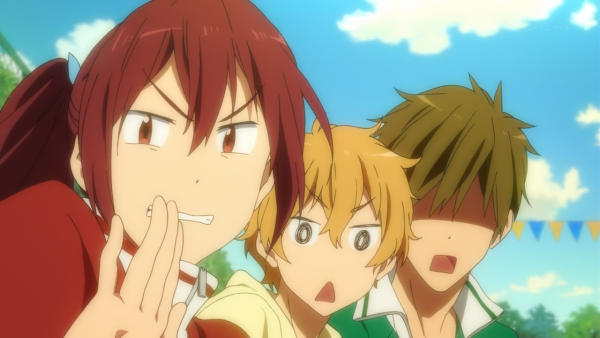 Poll – What’s Your Favorite New Anime Series From Summer 2013? Second verse, same as the first. Tell us which of these hot summer shows is your favorite! Oh yeah, we’ve also left out series that rolled over from last season (I’m looking at you Shingeki and Railgun S). It’s nice to spread the love around a bit, right?